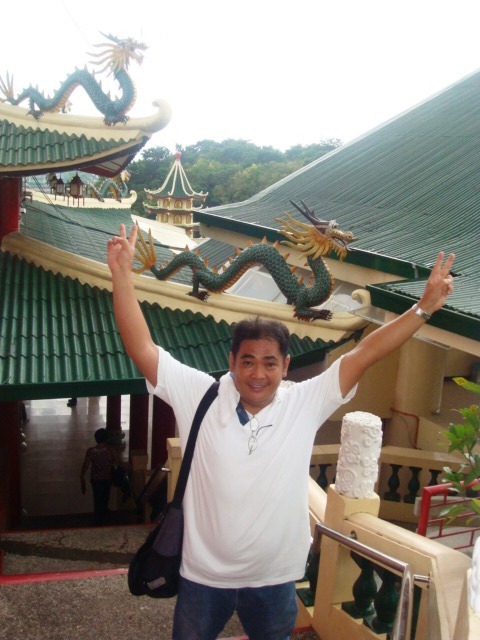 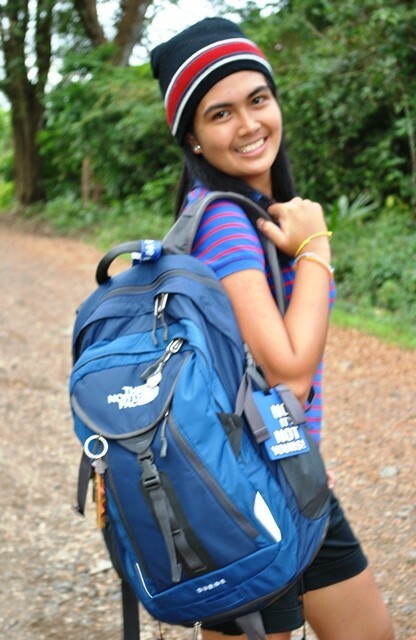 Adventuroj in Taoist Temple (Cebu City) | The Adventures of AdventuRoj! 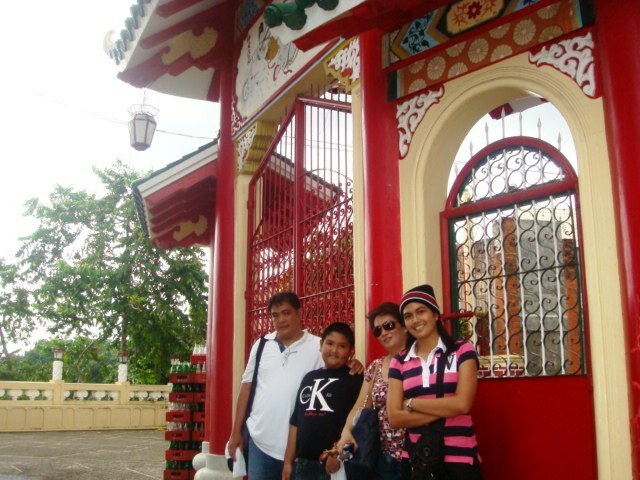 One of the most popular tourist spots in Cebu City aside from Magellan’s Cross is the Taoist Temple located in the posh Beverly Hills Subdivision way up on the hills of the Queen City of the South. 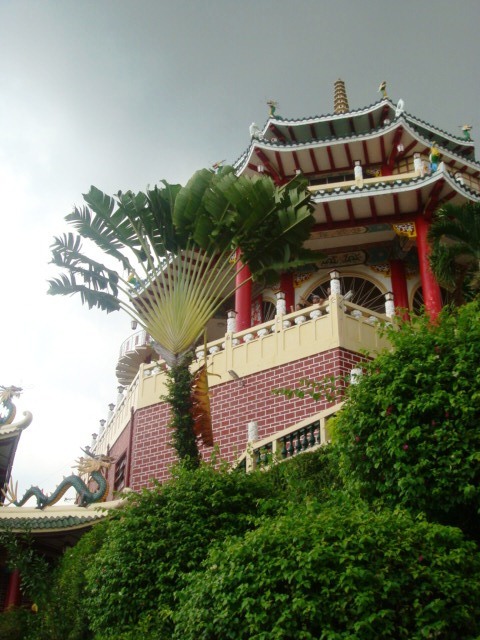 This Taoist place of worship was constructed in 1972 by Cebu’s prominent Chinoy community. 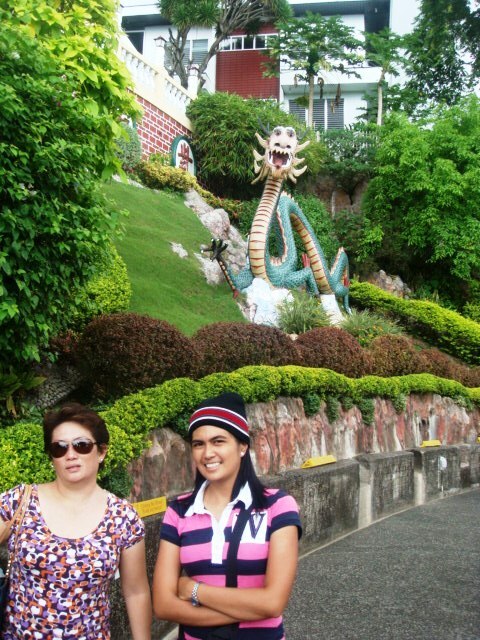 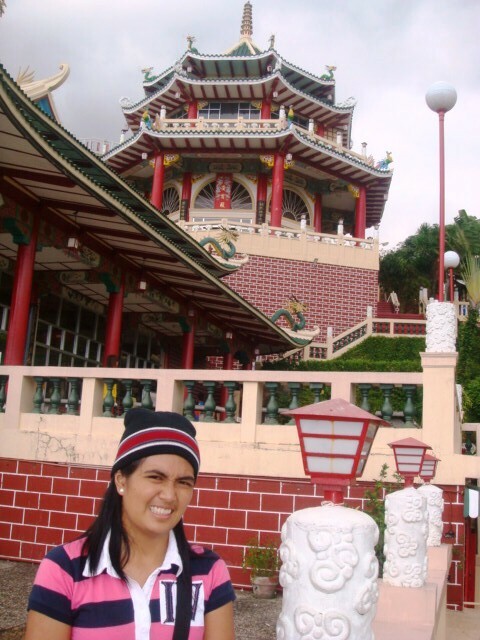 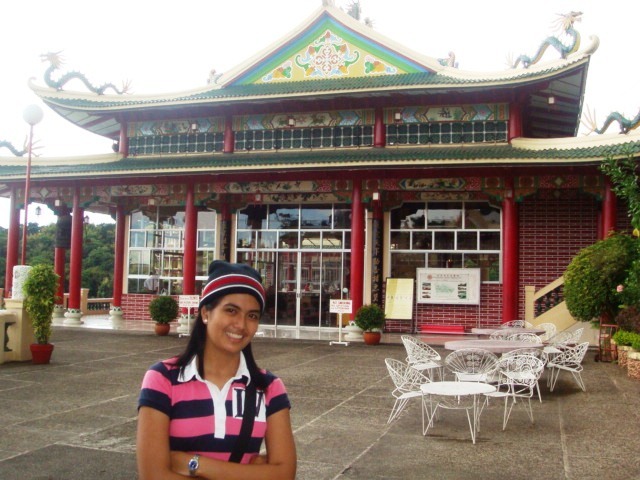 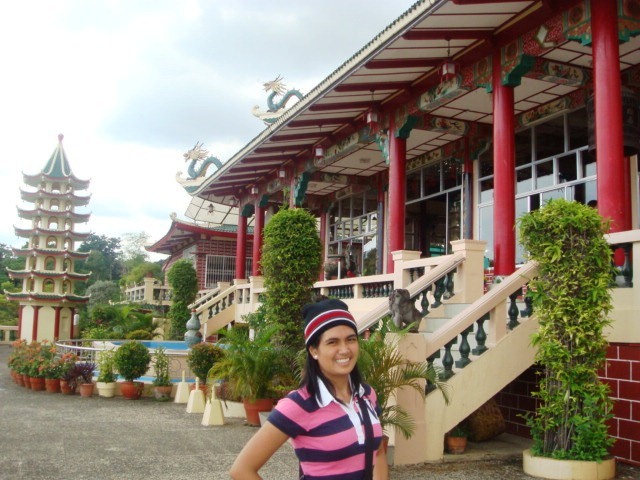 This is supposedly the biggest Taoist temple in the Philippines. 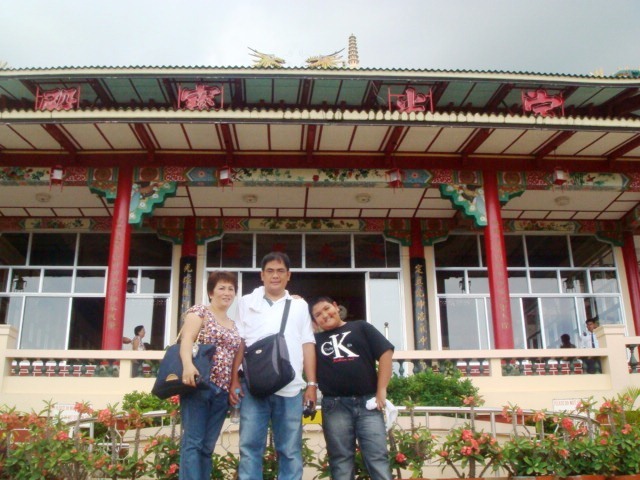 Here one will surely enjoy the picturesque and magnificent views of the city and Mactan Island (being located 300 meters above sea level).